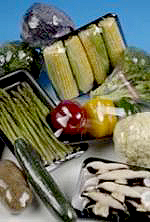 Whether your shrink wrapping single servings or tray wrapping multiple items GPS has high quality films for your needs. 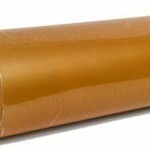 Films are available in various widths and thicknesses. 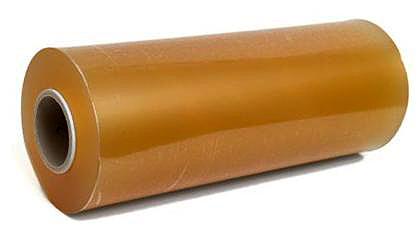 Films are also offered in either clear or printed depending on your needs. 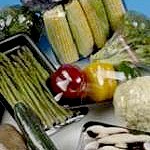 A wide variety of Polyolefins or Shrink PVC Overwrap is available for fresh produce, dairy, or poultry packing operations.